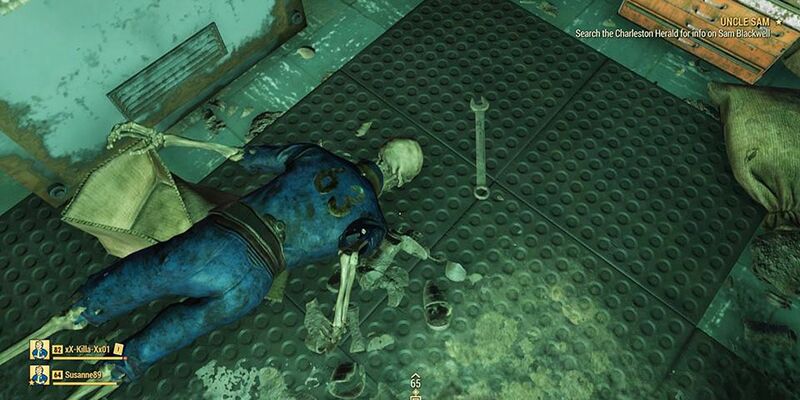 A group of Fallout 76 players recently got stuck in a locked and unfinished vault within the game. This is just one issue in a sea of other problems that have plagued the title since it released in November 2018. The MMORPG expanded the concept of settlements introduced in Fallout 4 and gives players the ability to build bases all over its map. Also, players can change specific areas of the game world by using nuclear weapons to irradiate regions and turn up rare enemies, weapons and loot. Although the concept seems entertaining enough, Fallout 76 started alienating fans of the franchise early on: The feedback right after its release was so bad that many fans began bombarding Metacritic with negative reviews. Thanks to a series of glitches and game-breaking bugs, the title disappointed fans right out of the gate. Many also felt that the game map wasn't developed enough and criticized it for not having any NPCs, a staple of previous Fallout games. On top of that, there was controversy over the Power Armor edition of the title, which promised a nice canvas bag as a bonus item, but most purchasers only received a cheaper nylon bag. 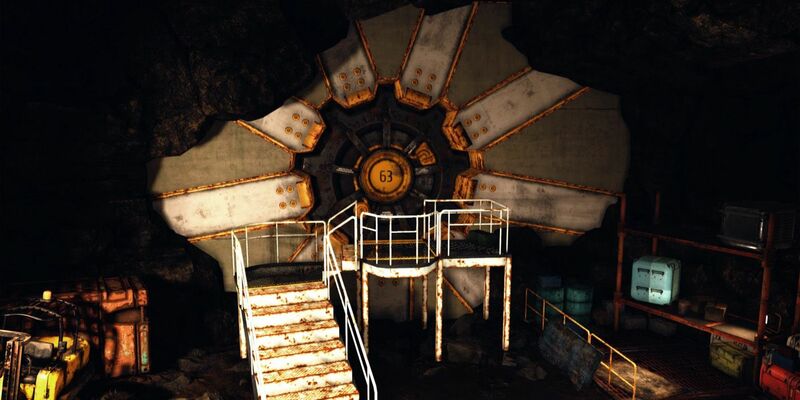 A new Fallout 76 issue recently allowed a group of players to travel to a sealed unfinished vault, Vault 63. According to Redditor McStaken, those players were engaged in a Rad-Rat Horde event when they were transported to Vault 63. They managed to participate in an event there, but then got stuck and couldn't get out. Fortunately, they could use Fast Travel to escape. Initially, the players were concerned about a ban, as players recently got kicked out of the game for exploiting a bug that allowed travel to a secret dev room. This time, though, access to the unfinished vault was an accident, and after the group reported it to Bethesda, their accounts remained intact. Three months after launch, though, it seems that Fallout 76 still suffers from a series of glitches and bugs. One recent issue came up in which players were unable to use nukes, a key feature of gameplay. Players are also complaining about the prices of special items in the Atom Shop, meaning that Fallout 76 continues to be an embarrassment for Bethesda. Fallout 76's sales have suffered, too: In Germany, GameStop is giving away copies of the games with the purchase of used PS4 controllers. The continued reporting of bugs and glitches makes the title an epic fail for Bethesda, and one can only hope that the company has a "real" Fallout game in the works that could help save the franchise.